Editor’s note: This is an update of the superb literature review done by Frey & Hadden some years back. We strongly urge you to download this report and read it carefully. 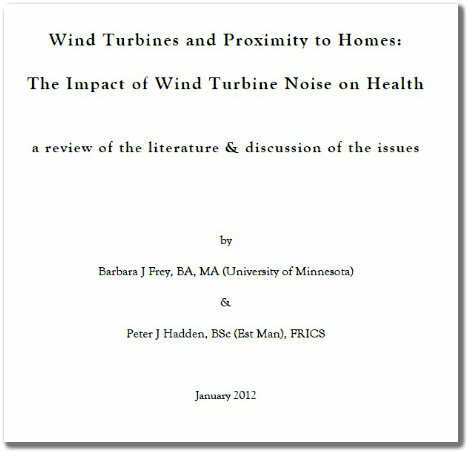 It is rare we give a report such a high recommendation; in our view, this is the finest overview of the literature and knowledge on wind turbine health issues. The above cartoon (if one can call it that) is from an amazing website, FenBeagleBlog. 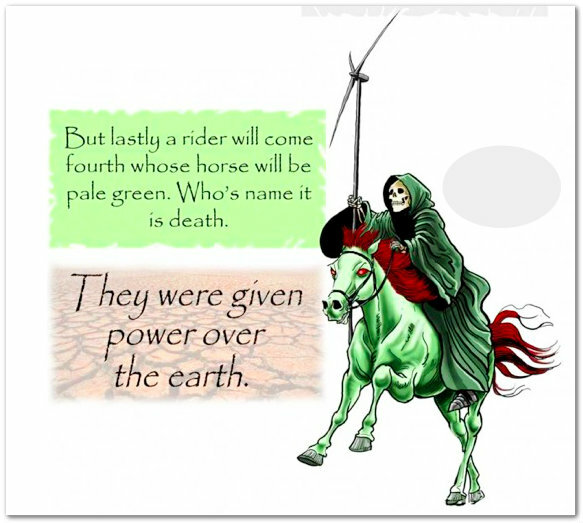 We have used this without permission, and dearly hope the owner of the blog approves. We strongly recommend that our readers visit FenBeagle. It’s dazzling! It’s absolutely brilliant!